We believe that a powerful way to improve MIT’s long-term returns is to build what we call “retained learnings.” Retained learnings are the lessons we have learned from the books we read, the investors we interact with, the mistakes we make, and our frequent debates on our travels while stuck in a taxi cab far from home. just click for source Below we share an unscientific selection of some of our favorite books, along with a few sentences on why we read it. Please feel free to share your own takeaways or other books, articles, videos, or podcasts you love! 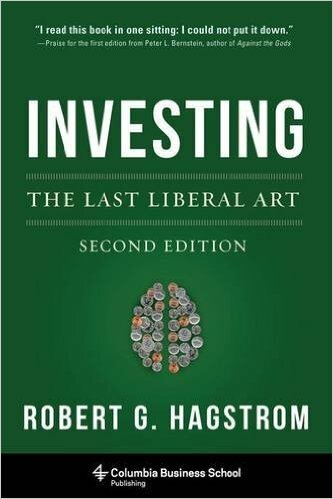 While this book is typically found in the marketing aisle (physical or virtual…), we thought its central message was germane to many areas of investing and business. 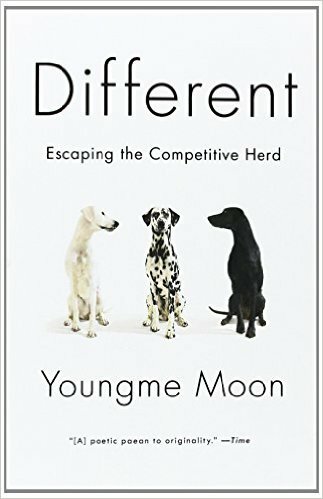 Youngme Moon’s central insight is that differentiation is the foundation for success, and that differentiation should be bold and distinct, not incremental and constrained by convention. Here’s to being different! We were initially somewhat skeptical that this was just an attempt by the recovering philosophy major on our team to justify some of the outlandish classes he took, but this book has come to embody our ethic of reading widely to pull the best ideas from a variety of disciplines. We find the latticework of mental models is a powerful lens through which to view the world. 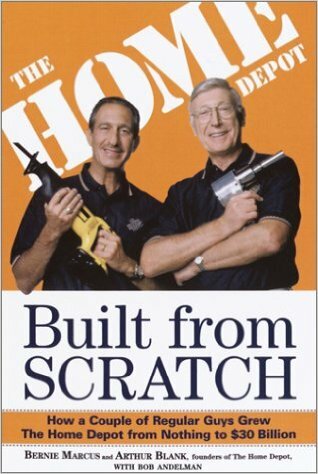 In the oldie-but-goodie category, this enjoyable read profiles the impressive rise of Home Depot from nothing in the 1970s to more than $30 billion in sales in 1999. It helped us gain an appreciation for innovative business concepts such as the inverted management structure, where ideas tend to come bottom up from the employees on the front lines serving the customer, as opposed to being handed down from the top management in its ivory tower. We found that this matched well with our own bottom up, flat culture. As investors, we recognize that uncertainty, prediction, and probabilistic thinking are complex domains that are central to success. 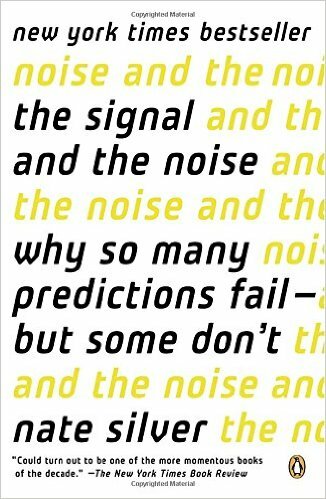 This book explores the art and science of prediction through a wide range of fascinating disciplines – from seismology to chess to stock markets. In addition to being entertained by the fascinating examples throughout the book, we’ve integrated some of Silver’s insights on the fallacies of prediction into our investment approach. We at MITIMCo spend a lot of time trying to identify world class investors (as well as striving to be world class investors ourselves). 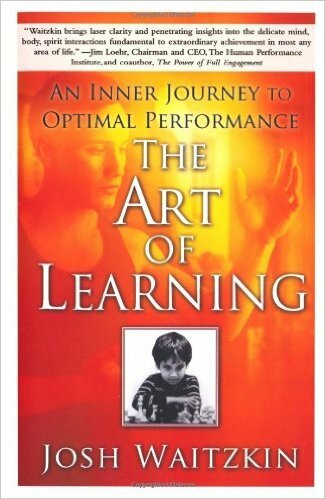 The mastery of any skill requires a robust, focused learning process –which author Josh Waitzkin deconstructs from his pursuit of world class performance in two very different areas – chess and Tai Chi Chuan. We think we became better learners as a result of this book. We are always seeking to improve and evolve, both as individuals and collectively as a team. 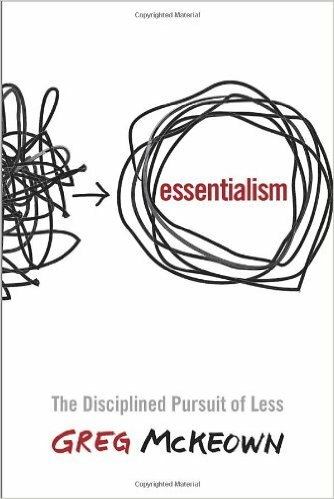 This book provided us with a highly practical framework for defining what is essential and developing strategies for focusing on what is essential. In a world where the pace and volume of information is accelerating, we took to heart the book’s core message: the disciplined pursuit of less, but better. We have noticed that great investors (and great performers of all types) seem to have habits and routines that underlie their success. 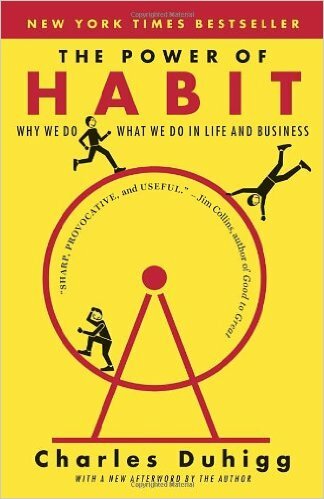 This book helped us understand just how much of our behavior is habit-driven, how habits form via the “habit loop,” and how they can be changed. 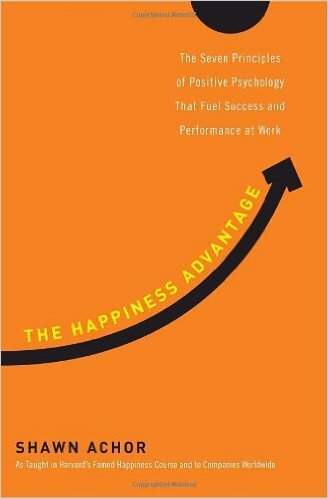 Expect your understanding of yourself and your fellow humans to improve after reading this book! We have fond memories of our very first book club selection! 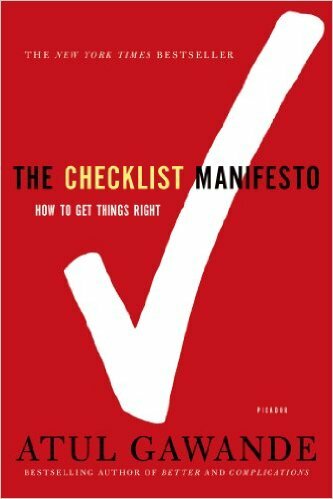 We don’t invest explicitly from a checklist, but in a complex world, this book helps you to appreciate the need to distill processes down to their essential parts. It’s not about spelling out everything in its infinite details; it is about always getting the right things…well…right. Many of us are admirers of Jeff Bezos (read: total groupies!) and Amazon (read: rabid customers! ), so it was fitting for our book club to feature this book. Among the insights in this book Amazon’s virtuous “flywheel” stands out as an instructive way to frame competitive advantage. This is a well-told story of one of the greatest contemporary business leaders. We simply love reading about world-class businesses and their leaders. This book has earned a place towards the top of that pile. 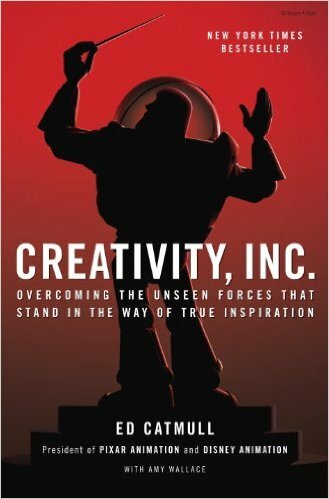 This history of Pixar has a trove of insights that can be applied to any creative process, from making animated films to investing. We aspire to integrate Pixar’s principles of candidness, creative risk-taking, and exceptional culture into our organization. 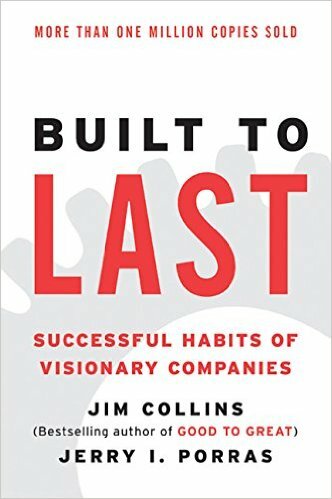 This is a classic filled with timeless business wisdom: BHAGs; core values; clock building; stimulating progress while preserving the core; building cult-like cultures; and much more. An MBA in 325 pages. Your sommelier recommends pairing this book with The Halo Effect, also on our recommended list, to wipe away some of that feel-good veneer you’ll have after reading this book. This book makes a good counterbalance to all the business books and biographies we read, helping us combat our natural temptation to draw firm conclusions. 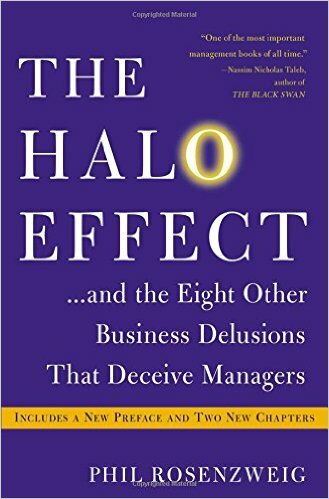 The Halo Effect – our tendency to look at highly successful companies and interpret their attributes in the glowing light of that halo – has become an important mental model. 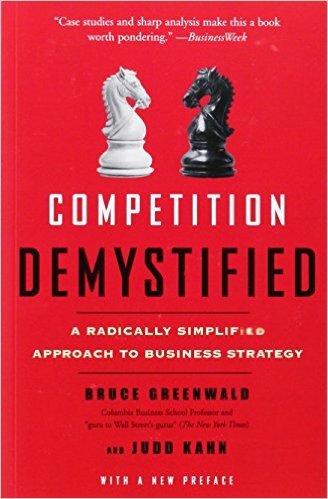 We are always on the hunt to deepen our understanding of the sources of competitive advantage. 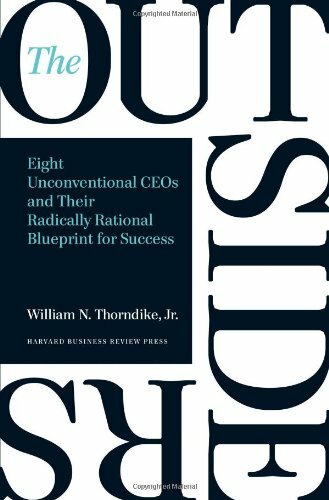 This book – laying out theory and supporting with anecdotes – breaks competitive advantage down into the component parts of economies-of-scale and customer capacity. We are thankful to Prof. Greenwald for helping us develop this lens! 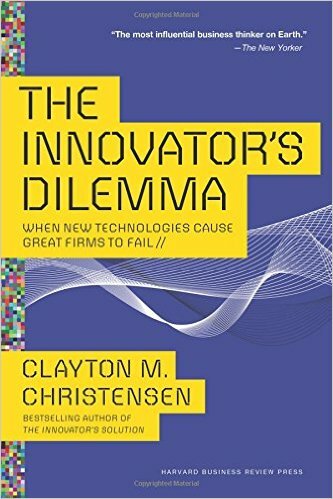 An early MITIMCo book club read, this one provoked a lot of thought and discussion around a critical concept in business and investing: disruption. The insights about how well run companies fall behind by doing what seems perfectly rational at the time are intriguing, and it is always important to be reminded of the constant threat of disruption. We’re cautious that at any point in time our understanding of the world is at risk of disruption. 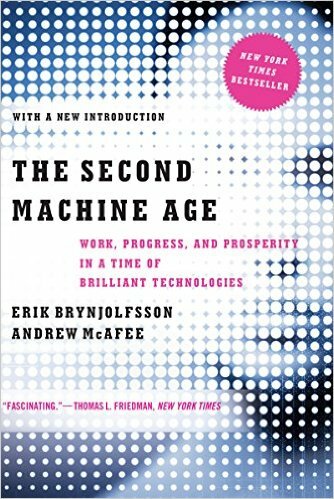 We read this book to learn more about the astonishing pace of digital progress – big data, artificial intelligence, robotics, to name a few applications – and its massive impact on many facets of everyday life, economic systems, and investing. 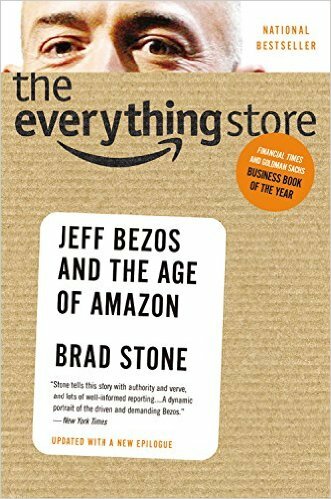 This book helped us wade through the complexity of the path we’re on, fueled by the extraordinary compounding of digitization. Bias-alert: wonderfully written by two MIT authors! Sure, we’d heard of biases and heuristics before – but we jumped at the opportunity to examine this extraordinary catalogue of the systematic, repeated errors we fall prey to in making judgments. 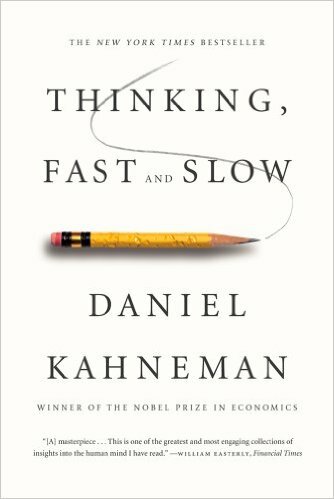 The book has been influential in helping us to construct a thoughtful decision making process in light of our natural human weaknesses. System 1 has its time and place, but preferably not when making investments! 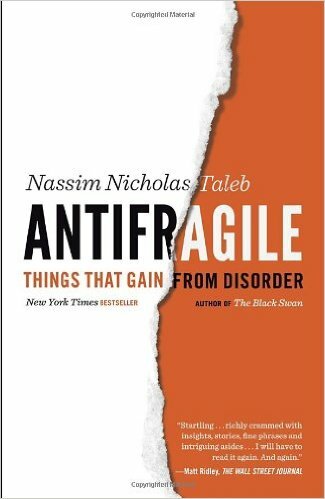 We had to read Antifragile after greatly enjoying Taleb’s earlier works. Antifragility is a powerful concept, and has become part of our vocabulary when talking about investment firms and companies alike; it appears to be a good proxy for the quality and duration of a firm’s success. One warning: all but the most thick skinned will be offended at least once per chapter. 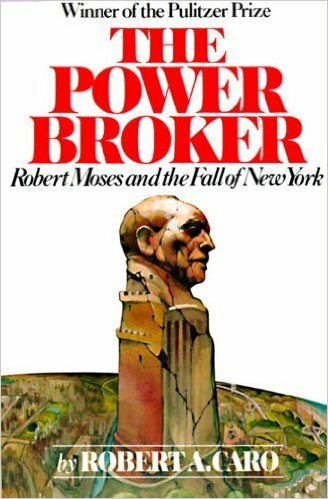 Robert Caro’s extraordinary masterpiece follows in exquisite detail the career of Robert Moses, an unelected but incredibly powerful politician who shaped the physical and political landscape of New York City as we know it today. The book is very well written and flies by despite being nearly 1400 pages, and explores very interesting themes around the acquisition and use of power. Those who have lived in New York City will particularly enjoy learning about how the city came to be the way it is. 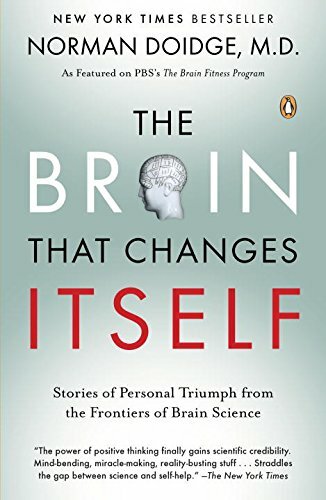 This fascinating book explores the phenomenon of neuroplasticity through profiles of patients who overcome severe brain abnormalities to recover lost functionality through training with a handful of renegade neuroscientists. Though the book focuses on patients with severe limitations, the principles apply to anyone by demonstrating that far from our mental capabilities being fixed from birth, our brain physically changes with every thought and action. Over time, through repeated practice, the brain can change itself in extraordinary ways.